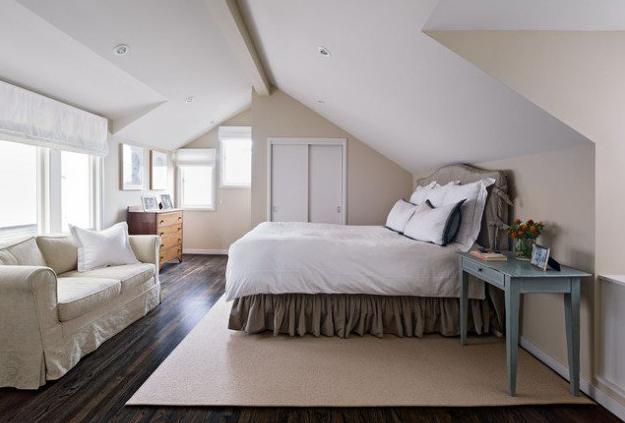 Sloped ceilings–like the kind you find in attic spaces–have a ton of character and make cozy rooms like bedrooms and family rooms feel a whole lot more intimate. So why do we not love them? 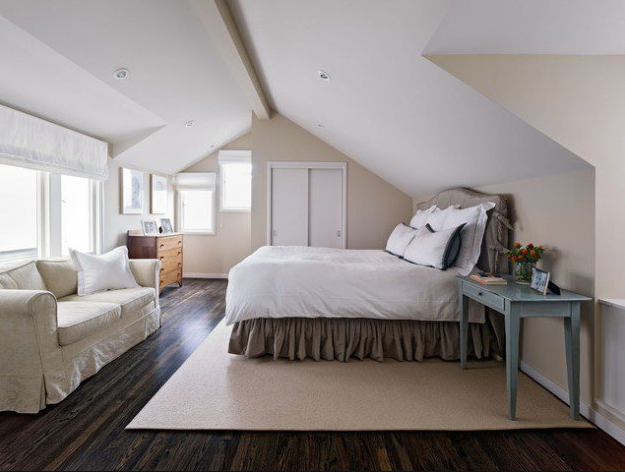 The post Make the Most with a Sloped Ceiling Bedroom appeared first on Apartments In Indianapolis.